Do you want to create the look of long and healthy nails? 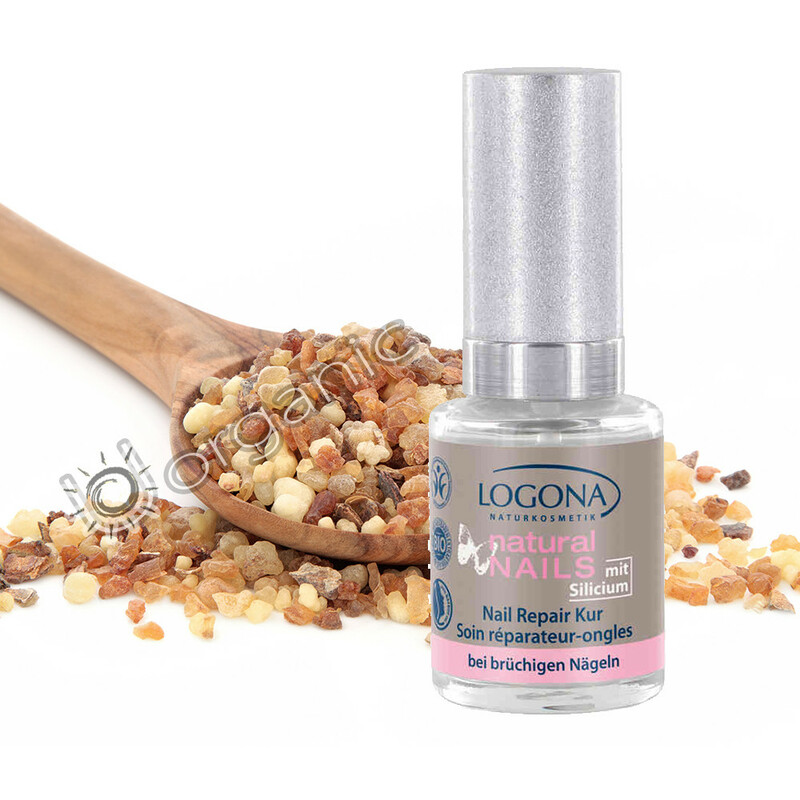 You can protect and reinforce your nails with Logona Nail Repair Therapy, turning them from soft and brittle to strong and brilliant. This strengthening and regenerating fluid and can applied once per month to treat and nourish your nails. This nail treatment has a number of benefits, including softening your cuticles, reducing inflammation and promoting healthy nail growth. Your nails not only look great, they also perform a lot of important functions from scratching to peeling to separating and picking up small objects. Weak and brittle nails look unhealthy and they are more subject to breakage in your daily activities. What can you do to keep your nails strong? Logona Nail Repair Therapy is designed to harden your nails as well as naturally enhance and strengthen their structure from the inside out. This regenerating formula is made with extract of myrrh, which is a natural anti-bacterial agent which helps to prevent your nails from bacterial infections. Give your nails the pampering care that they need to stay long, strong and healthy with this nourishing deep and therapeutic treatment. Nail Repair Therapy will penetrate deep into the nail, strengthening and fortifying it so that your nails will be brilliant, shiny, strong and less subject to breakage.